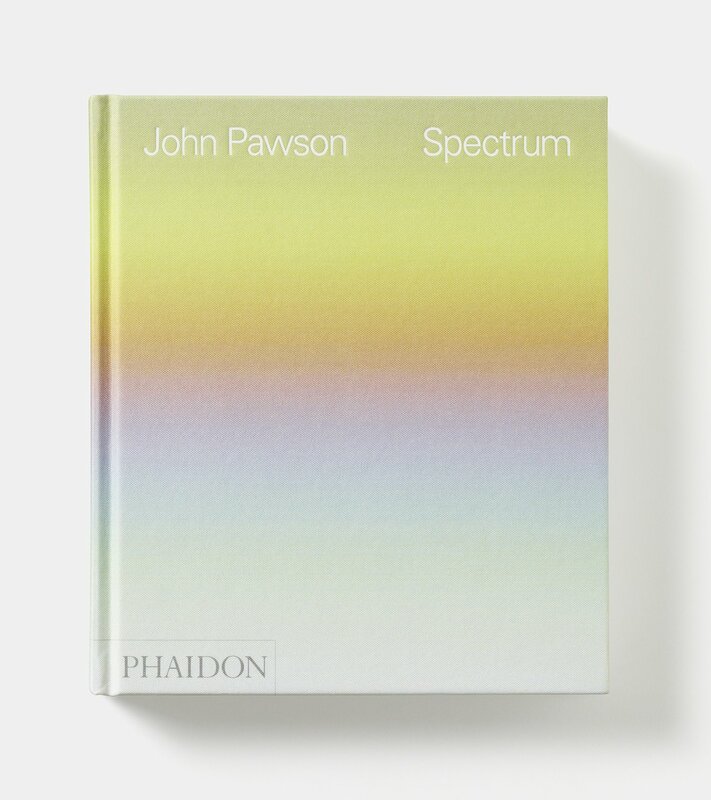 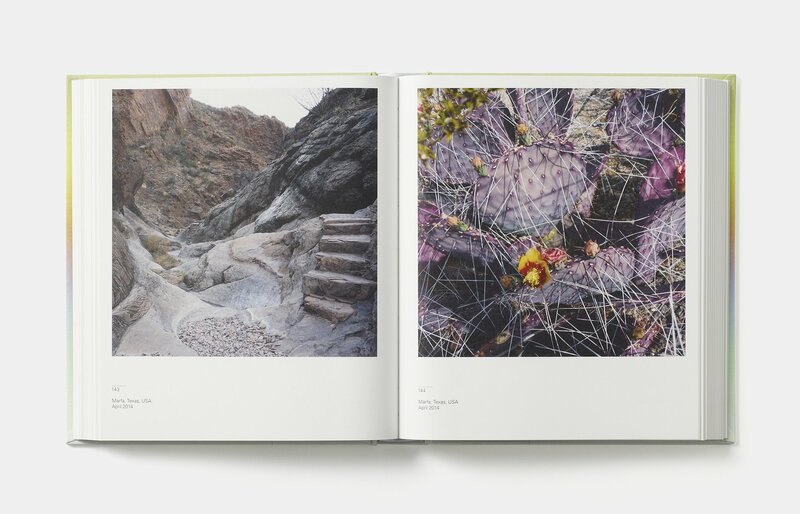 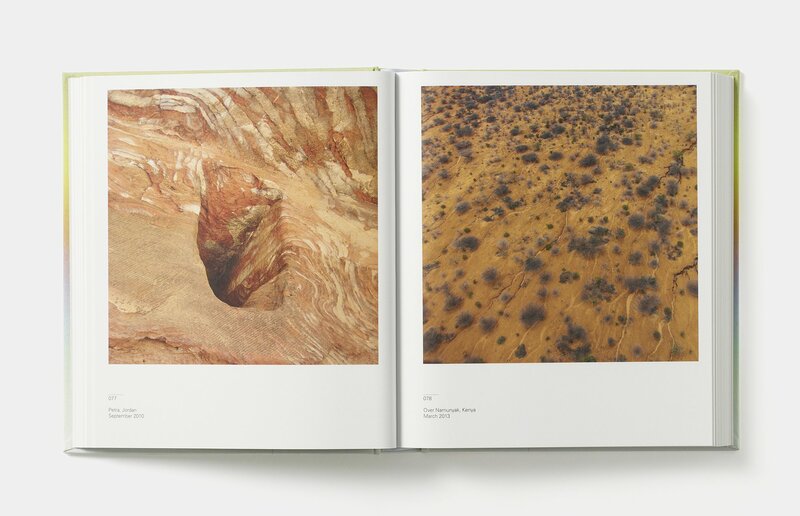 Globally acclaimed architectural designer John Pawson takes you on a multi-colored journey across the world through a carefully curated sequence of 320 images, a celebration of color from one of the most unexpected sources. 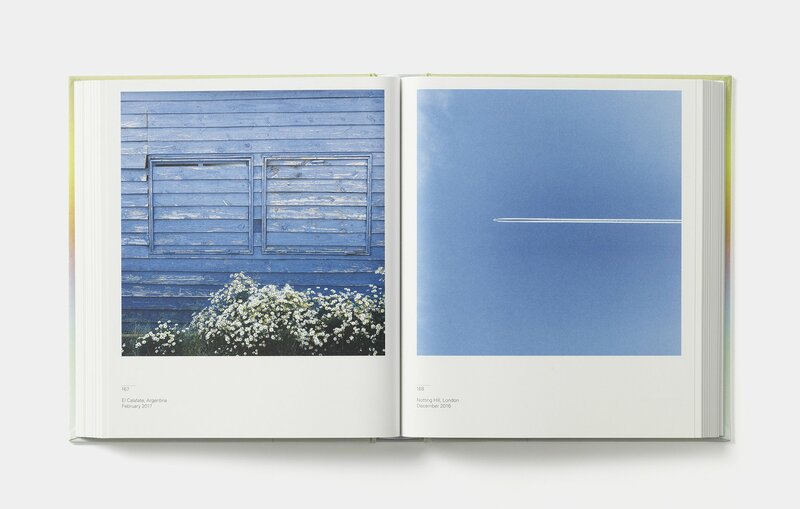 His architecture might be known for its limited color palette – primarily white – but his photographs tell another story. 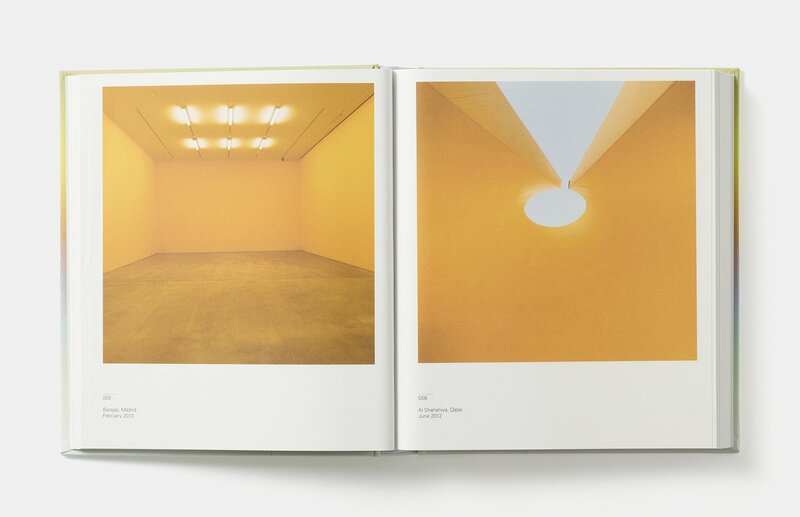 Pawson is always taking photographs of patterns, details, textures, and spatial arrangements that often inform his work, which includes the new Design Museum in London and Calvin Klein retail stores.